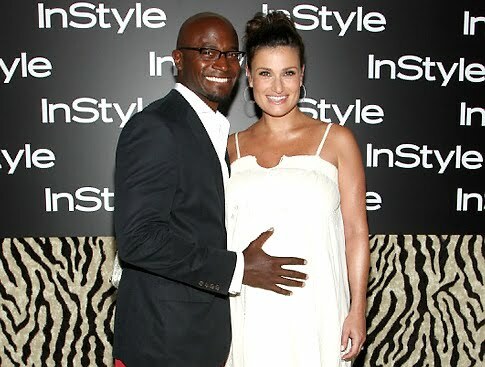 Actors Idina Menzel and Taye Diggs are the new parents of a baby boy. And thus, another Jew of color is born. When’s the bris?